Diamonds aren’t necessarily a girl’s best friend, but they may be an important part of her assets and high up in the friendship rankings. If you’re looking for an investment opportunity slightly off the beaten track, jewellery might be one avenue that you haven’t considered. For many people, their jewellery is often handed down through family with pieces passing from mother to daughter over multiple generations. These family heirlooms are often imbued with historical family legends and carry huge emotional significance. This means many of these amazing pieces may never be sold willingly. However, when a good piece of jewellery does come to market, do you know what you’re looking for and what would be a good investment? Can jewellery increase in value? 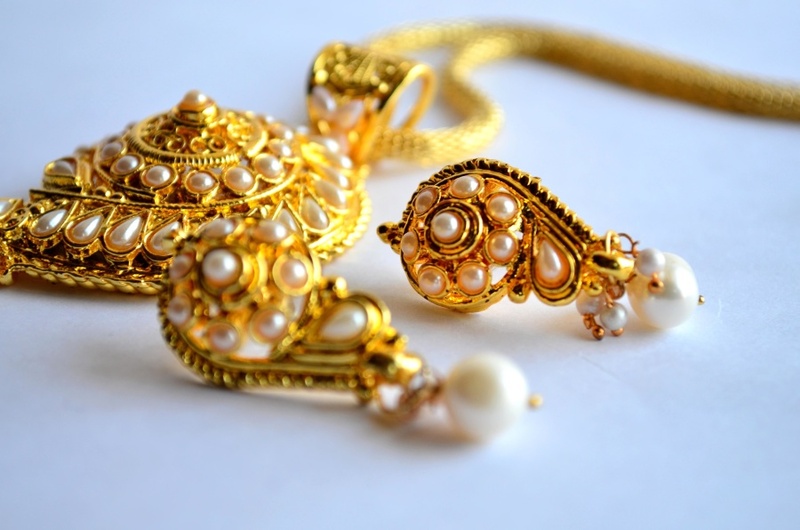 Jewellery has a tendency to appreciate in value over time and the savvy investor can turn the unwanted jewels of another family into something profitable for their portfolio. But it comes with a few caveats and it’s important to know what you’re doing when it comes to collecting jewellery. The first thing to remember is that it is unwise to buy from a high-street store. Retailers often impose a 100% mark up that doesn’t include the wholesale margin, and VAT is an additional expense passed onto the customer. This means if you buy a piece of jewellery in a shop today for £200, you’d be lucky to be able to sell it for £50 or £60 tomorrow. If you’re looking to make a profit as an investor, you will need to do your research and buy second hand or low cost at auctions. The key is to know what you’re looking for. The price of desirable vintage jewellery has gone up 80% in the last ten years. The best returns on investment have come from two particular design eras: the Art Deco period (1914-1935) and the Belle Epoque period (1870-1914). Art Deco emerged from France in the mid-twenties and typically incorporates platinum and diamond. Pieces tend to have very strong and striking designs that were inspired by cubism and still look modern and stylish today. Designers like Cartier, Van Cleef and Arpels are all highly sought after by the discerning collector as their pieces are usually of incredibly high quality. The Belle Epoque (The Beautiful Era) was a period of relative stability across Western Europe between the Franco-Prussian war and the First World War. As European empires extended their tendrils into Africa, the supply of precious gemstones began to increase and designers expanded their ranges. 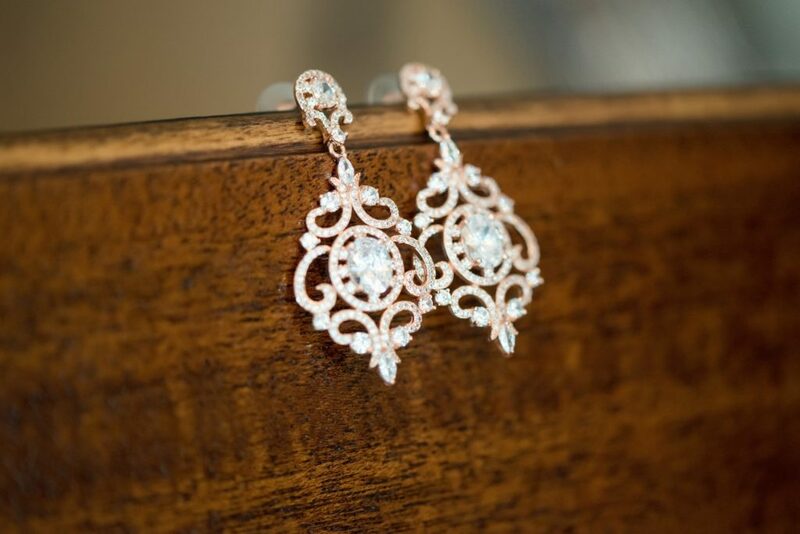 Competitive designers would try and outdo each other and became experts at working with gold and platinum, frequently setting small diamonds into lacy structures to create timeless pieces that were designed to feel weightless. They’re not to everyone’s taste and can sometimes look quite fussy to the modern eye, but many pieces have held their value and turned good profits. How do you spot fine jewellery? Often designers would hide their marks discretely inside links. This can make them difficult to spot at first, but finding a designer’s mark can double or even treble the value. These marks are often very well hidden, invisible to the naked eye and will need to be verified by an expert who knows exactly what to look for and where. The value of jewellery from both these epochs has skyrocketed in recent years and is up almost 90% from 2006. That is a huge return on any investment and jewellery tends to be unaffected by the ravages of geopolitical problems, unlike stocks and shares which can be tumultuous at best. Designers that investors love to target include Boucheron, Bulgari, Belperron and Chaumet as well as Chanel, Cartier, Lalique and Tiffany. If you’re thinking about investing in jewellery, researching these designers and their companies would be an excellent starting place. Evidence of provenance and purchase is key to securing a potentially high-profit piece. If there is a strong story attached to the original designer or owner, then the jewellery increases in both collectability and potential profit. Wherever possible, documentation proving the authenticity of the piece and where it was bought should be obtained. All stories about the jewellery will need to be independently verified. If you’re forward focussed then you might want to consider looking at contemporary designers. If you have a good eye then you may be able to invest in high-quality designers at the start of their careers. This is obviously more of a gamble, but the designer pieces of today are the collectable historical pieces of the future. Your grandchildren may thank you. There is one last plus when collecting jewellery. Quite simply, it was designed to be worn and to be appreciated. Whether you have a great grandmother’s engagement ring or a turn of the century designer necklace, there’s something wonderful about being able to wear your investments as they appreciate in value. You can’t do that with stocks and shares!